Click here to view more photos by Dan Johnson of our Cuba trips. 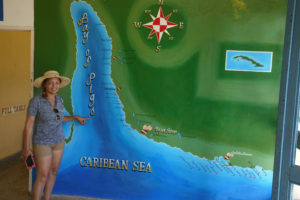 This will be the 3rd trip for Loves Park Scuba to Cuba. 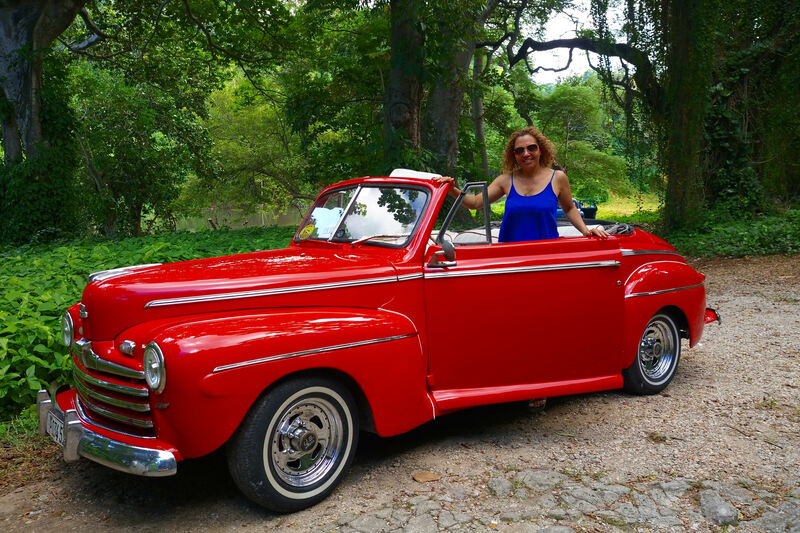 3 nights in Playa Girin and 4 nights in Havana. Includes airfare at today’s price. Includes lodging, breakfast, six dives, ground transfers. Limited space. Call Captain Dan Johnson at (815) 633-6969 for more information on our trips to Cuba. Cuba is home to the largest reef in the world and, what’s more, is that Cuban diving features long drop-offs or the Grand Canyon which promises that dives are eventful and unforgettable. The average visibility in the jade water is 98-131 feet. The warm ocean that surrounds the archipelago country in which the reefs are little explored and undisturbed which gives a unique experience as sea life, in particular, grouper and sharks, are curious and will interact closely with divers. Their natural curiosity creates unbelievably close encounters. Click here to view more photos by Dan Johnson of our Cozumel trips. This will be the 57th trip for Loves Park Scuba to Cozumel.. The reefs in Cozumel are world class, in fact, their reef is part of the second largest reef system in the world stretching nearly 115 million acres. And while sadly other reefs in this area are in a state of alert because of Cozumel’s protected status it is still as healthy as ever. The reef itself is made up of 26 different coral species, with over 500 species of fish to be found! Plus you can see sharks all year round. 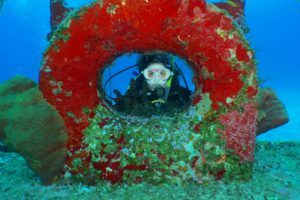 Cozumel diving is suitable to all kinds of divers. From complete beginners, looking to get certified, to advanced divers wanting to add eagle rays to their log books! 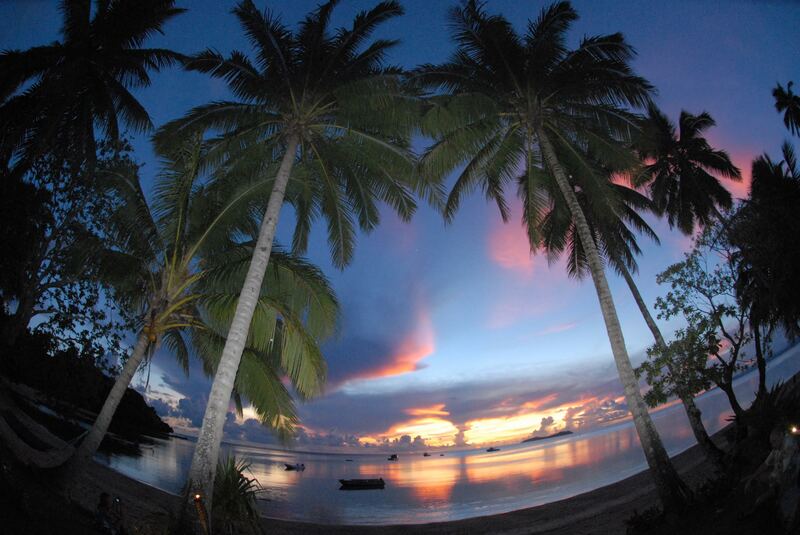 Click here to view more photos by Dan Johnson of our Fiji trips. 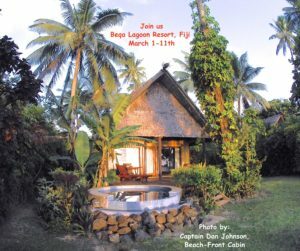 This will be the 8th trip for Loves Park Scuba to Fiji. Includes airfare from LAX, ground transfers, lodging, 4 two-tank reef boat dives and 2 two-tank shark dives and unlimited shore dives), and three daily gourmet meals. 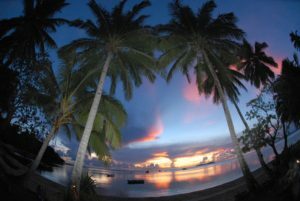 Activities include unlimited shore diving, kayaking, hiking treks, snorkeling, paddle boarding, Fijian culture, and entertainment daily. Free welcome poolside foot massage also included. 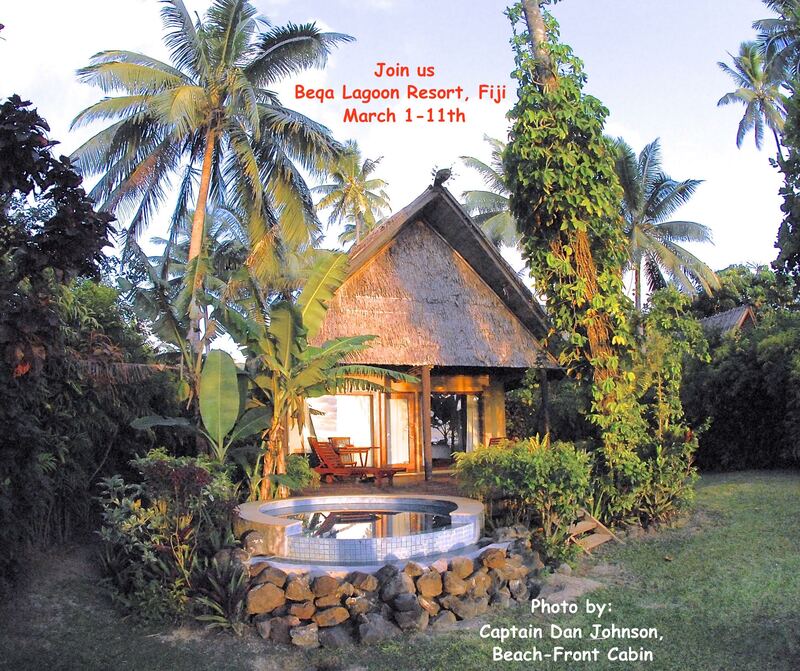 Surrounded by over 190 miles of spectacular coral reef on one of the World’s largest living barrier reefs, Beqa Lagoon Resort offers divers a gateway to a wonderland of marine life and some of the best diving in Fiji, the soft coral capital of the World. 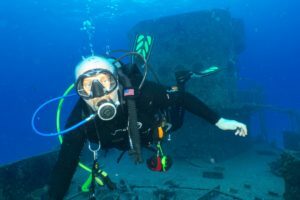 With dive sites that start from as shallow as 15ft (5m) and drop away to nearly 100ft (30m) and beyond in some places, divers are able to dive at a variety of depths, depending on what they are looking for. With year round temperatures ranging between a cool 75˚f (25˚c) and a bathwater 84˚f (29˚c) divers are comfortable in 3mm to skins suits.